This might come as a shock to you, because you didn’t sign up for it. You didn’t request an invite back when it was first released, you are sure you would have remembered. But you are definitely on Google+, and you will be on Google+ for as long as it exists. 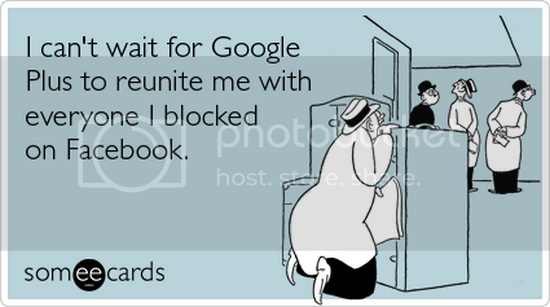 And if you are not, by some shocking turn of events, on Google+, you will be eventually. Because no one escapes the grasp of Google and their services…no one. Looking at the title of this article, you may have thought the term “enforced” was a bit extreme. G+ is just a social media platform, so am I being harsh using such a forceful phrase? No, I don’t think so. Because the platform has been trying to force people to join, and for the most part they have been successful. This is all due to their integration of services. If you have any Google service activated, you have a Google account. 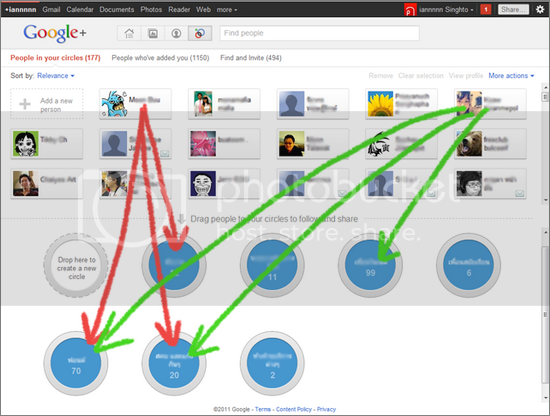 If you have a Google account, they have automatically created a Google+ profile for you. If you want to do things like comment on YouTube videos, it has to be done in a way that connects to that profile. Do you see where this is going? They don’t really give you an option anymore, if you want to use their products. Given that their products are the dominant options on the web, there isn’t much you can do about it. Probably the most ingenius way in which Google has pushed their social media platform on us is through the created of Google Authorship. For those who have not yet tried this service, it is a way of protecting your content by connecting it to your profile at the time of publication. It was created in response to the rising number of scrapers on the web. A scraper is a person or program that takes content that has already been posted, either recently or in the past, and republishes it on their own site. Google has a tendency to side with the site that has the most traffic, and scrapers use shady means of gathering a lot of traffic very quickly. Causing the Google bots to cite the original creator for duplicate content, allowing the scraper to remain. Without undoing their entire search algorithm, there was no real way to stop this. On a case-by-case basis, they could sometimes prove the scraper took the content and fix things, but it was an exhaustive and frustrating process. Authorship was a way around it, providing a means of copyrighting the content the moment it was published, at least as far as Google was concerned. There is no better way that Google could have assured themselves that you would not only customize the profile they have forced on you, but be active on it. There is very little you can do here but give in. Social media is a part of our every day lives now, and having a G+ profile is just another way we have succumbed to the temptation. Yes, it is obvious that the site is not nearly as popular as its creators claim. Of course the high number of users is based on the profiles we have been forced to have. But it has been gaining some momentum thanks to the multi-service integration (Authorship, Hangouts, cloud services, ect). Plus, their communities are becoming more useful, as are their pages feature for businesses that are looking to establish a social brand and market themselves to potential customers. 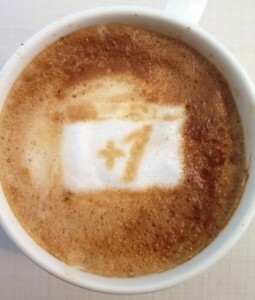 The way Google has forced its social media platform is annoying, but understandable. For years, they tried to break into the social networking game. Project after project was introduced, and each one rejected by users who would prefer Facebook, Twitter, or even Myspace. They just couldn’t gain a foothold. Now, they have decided that if they can’t get people to pay attention, they will make them pay attention. Strong arming its user base by making it impossible to use Google’s other products without G+ somehow involved has made their network a success. Shady? Maybe, but at least the site is improving. Soon, we might not even care that we have been muscled into creating circles.